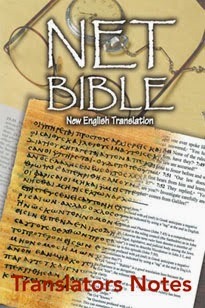 The IVP Bible Background Commentary (Old Testament) is now available for the Online Bible. 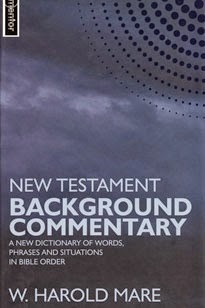 This unique commentary gives historical, social and cultural background for each Old Testament passage. From Genesis through Malachi it gathers and condenses am abundance of specialized knowledge and makes it available to ordinary readers of the Old Testament. It will enrich your study of the bibleical books in a way that no other commentary can do. 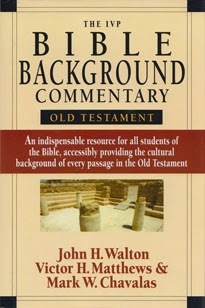 You can order and download the IVP Bible Background Commentary (Old Testament) through OLB-modules.com.